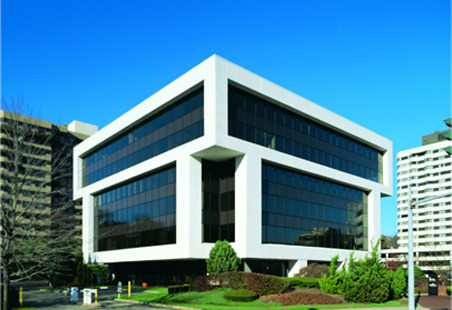 We are pleased to announce that as of April 15, 2013, the law firm of Weiss & Weiss has moved to 1 Barker Avenue, Third Floor, White Plains, New York 10601. Our new telephone number is (914) 328-6100 and our new facsimile number is (914) 328-7842. Our new location enhances our ability to provide high quality professional services to our clients. We are located within walking distance of the White Plains Metro North train station and bus transit center, the Westchester County Courthouse and the Federal Courthouse for the Southern District of New York. Street parking is available by parking meter along the perimeter of our office building. In addition, a parking garage for the use of our visitors is located adjacent to our office building. Our expanded facilities include three conference rooms, a comfortable reception area and modern office equipment. We look forward to continuing to serve the needs of our clients and to welcoming visitors to our new location.